Yashika Fashion Boutique offers professional tailoring, alteration and repair services for men’s and women’s clothing. 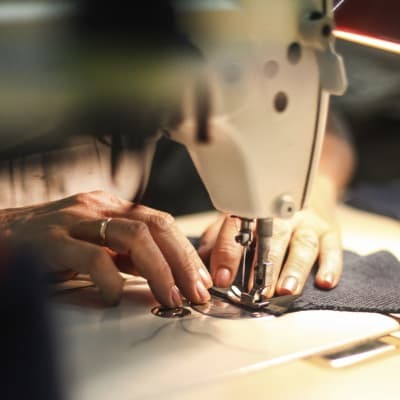 Their tailors work quickly and efficiently, ensuring every job is completed in the shortest time possible. Next time you need a garment altered, re-styled or repaired, visit Yashika.